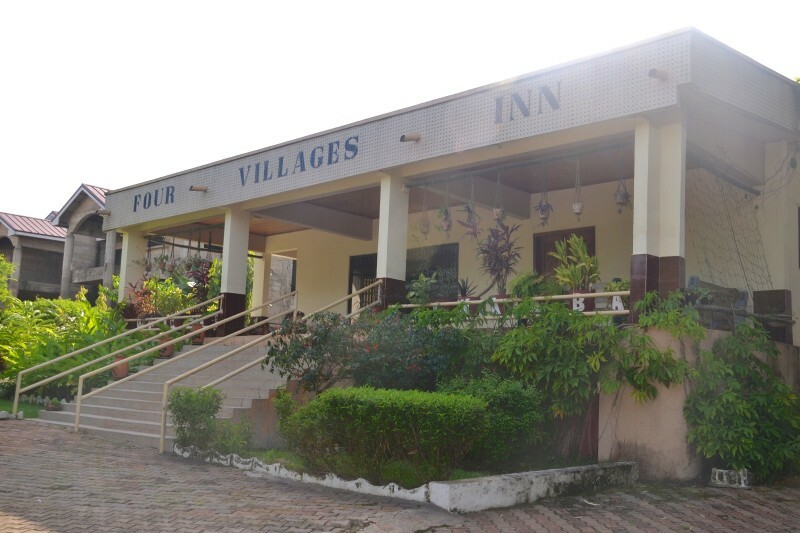 A winner of multiple international and local awards, the Four Villages Inn is a family run B&B in Daban, Kumasi about 10 minutes from the centre of town. 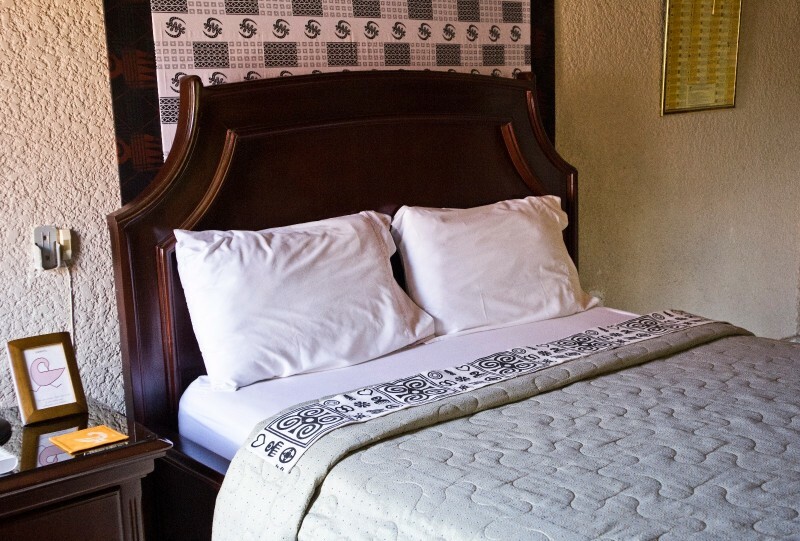 Featuring just four rooms means you are treated like a returning family member; each room is individually furnished with the richness of the Asante culture present in design and artefacts. 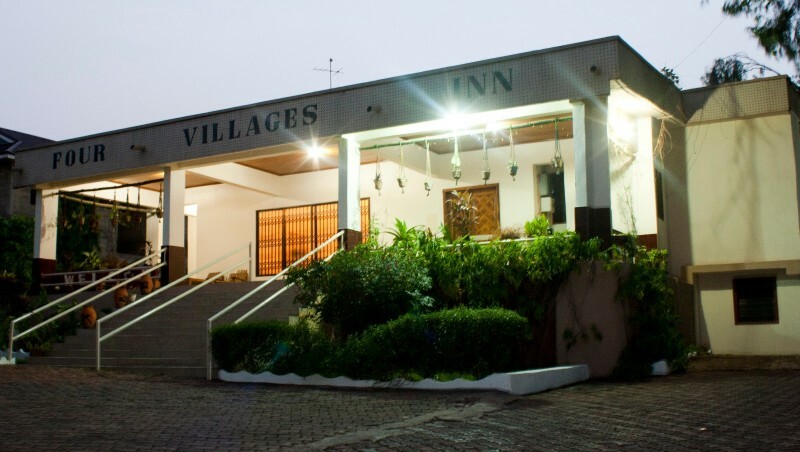 Each room has ensuite facilities with a full size bath tub; air-conditioning and ceiling fan; TV with local programming and CD player with a large stock of films; and a fully stocked mini-bar. The lounge and reception has a large array of books on almost every subject, and there is free wireless internet. 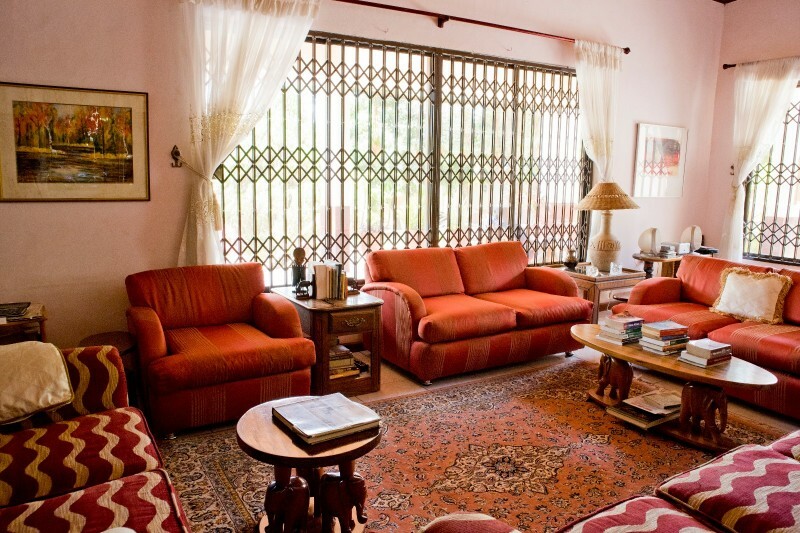 Need a tour around Kumasi and its environs? We can provide personal tours; just ask upon arrival. What makes Four Villages stand out though is the attention to detail and the exceptional service provided by the hosts; at Four Villages you arrive as a guest, but leave as a valued family friend thanks to how you are received by the family. 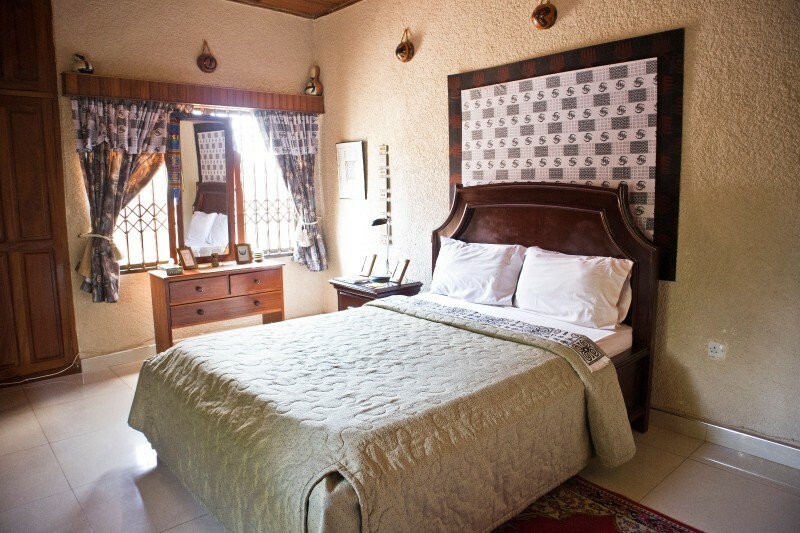 A luxurious, grand home converted into a friendly First Class Bed & Breakfast guest house. 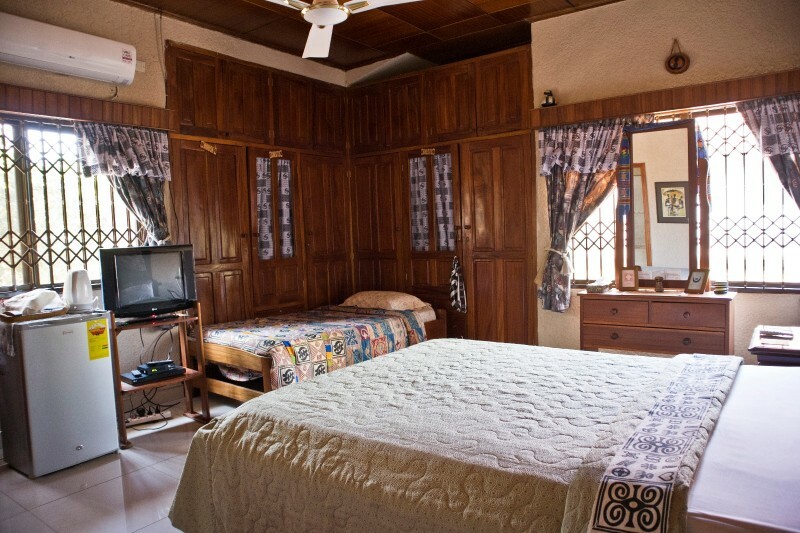 Excellent for couples and small groups who want privacy or for business people in Kumasi for short or extended stays. Four large, fully air-conditioned rooms - each tastefully decorated with crafts that reflect cultural traditions of villages in the region. 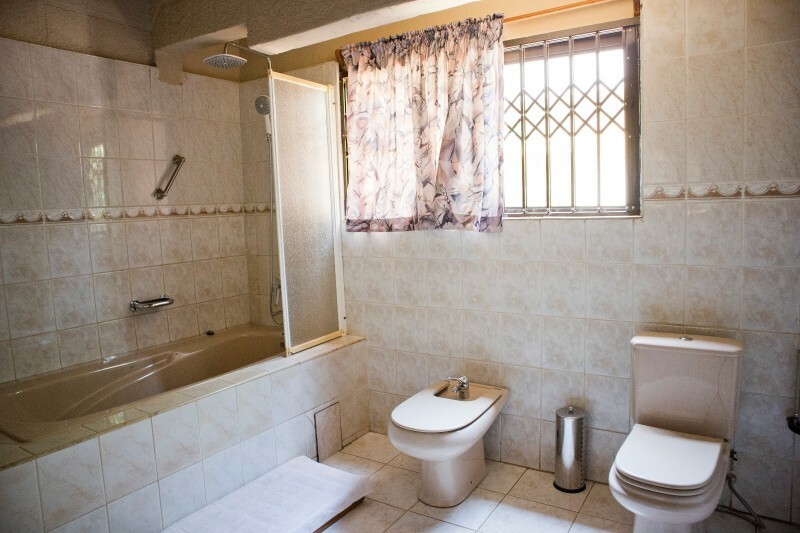 Multi-channel TV in each room, and private bath & shower. 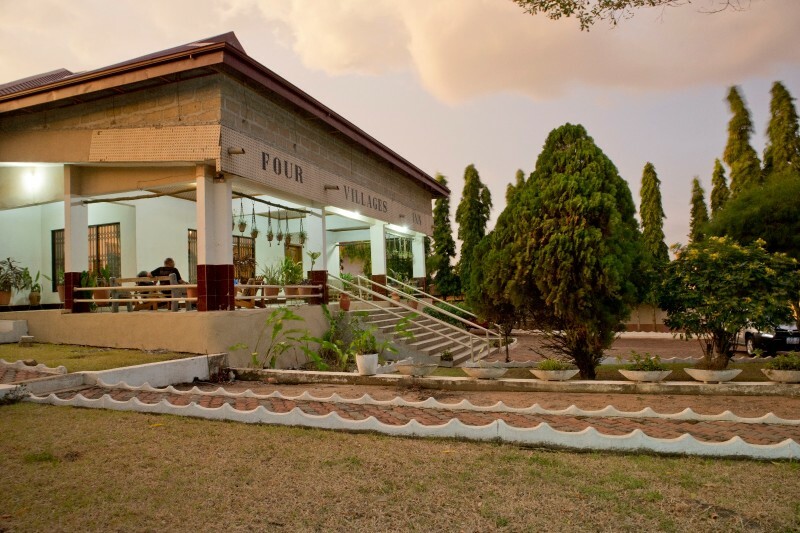 Full breakfast provided free, featuring Kumasi famous Four Villages Inn beef and pork sausages, fresh fruit and real ground gourmet coffee. Gourmet meals prepared upon request by Charity who is a Canadian trained professional chef, served in an elegant dining room. Spacious living room, video-TV room and intriguing atrium for your relaxation pleasure, as well as a spectacular verandah and tropical garden. DVDs available free of charge. Easy access to restaurants and entertainment spots - 10 minute drive to the downtown area. Sightseeing and tour packages available. Safe, bacteria-free drinking water provided by Rainfresh Canada water purification system. Independent alternative power supply provided by a 20 KVA generator. And most important, gracious Ghanaian/Canadian hosts who will give you that extra attention to make your stay in Kumasi relaxed, comfortable, fun and interesting. Complimentary tea, coffee and hot chocolate available in each room. ©2018 Four Villages Inn. All rights reserved.